Not for the first time, the duchess is paying Prince Harry's mother a touching tribute. Meghan, Duchess of Sussex was every inch the modern royal when she stepped out in Sydney this morning on the first day of the Royal Tour Down Under. But while all eyes were on the newly-pregnant duchess and the sleek ivory shift dress by Australian designer Karen Gee she was wearing (in particular, trying to spot the first hint of a Royal Baby Bulge), keen royal fans were quick to spot the royal couple's touching tribute to Princess Diana. For the duchess was sporting a delicate pair of gold and diamond butterfly earrings that were first seen on her late mother-in-law while she and Prince Charles toured Canada in 1986. As Meghan left Taronga Zoo in Sydney to cross the water to the Opera House, she also appeared to be wearing on her right wrist a gold bracelet that once belonged to the Princess of Wales and which Diana often sported while performing official duties as well as when she was relaxing with her boys, Prince William and Prince Harry. READ MORE: Prince Harry opens up about his beautiful baby news in a heartfelt speech. 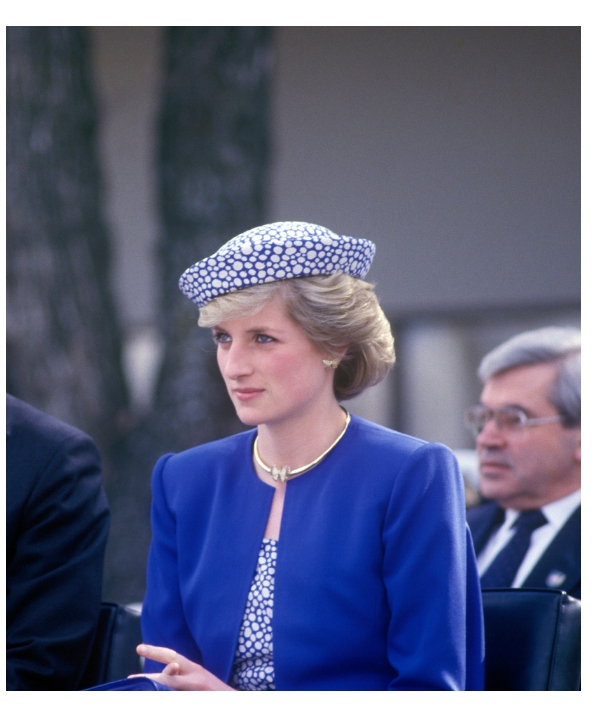 This isn't the first time Meghan has honoured Princess Diana. 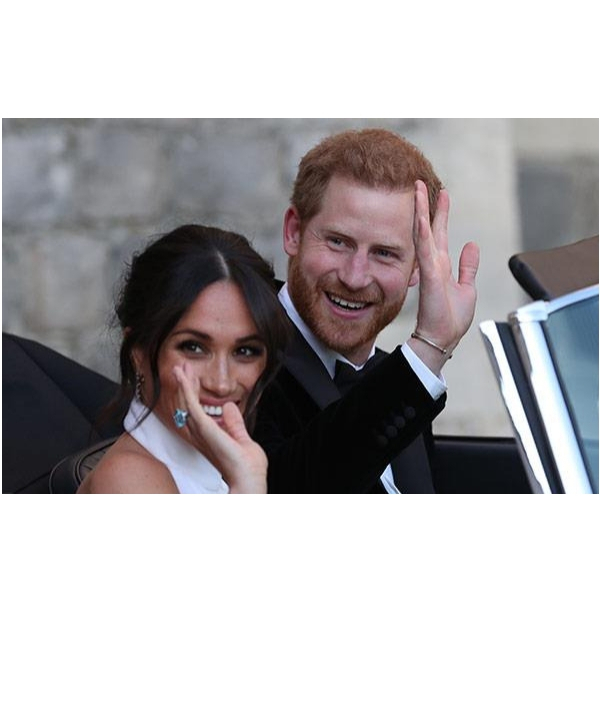 When she and Prince Harry became engaged in November 2017, they chose to reveal that two of the diamonds in Meghan's engagement ring came from the Princess's private jewellery collection. "It's important to know that she's a part of this with us," Meghan said in the joint interview she gave with Prince Harry after their engagement. READ MORE: What will Prince Harry and Meghan name the royal baby? 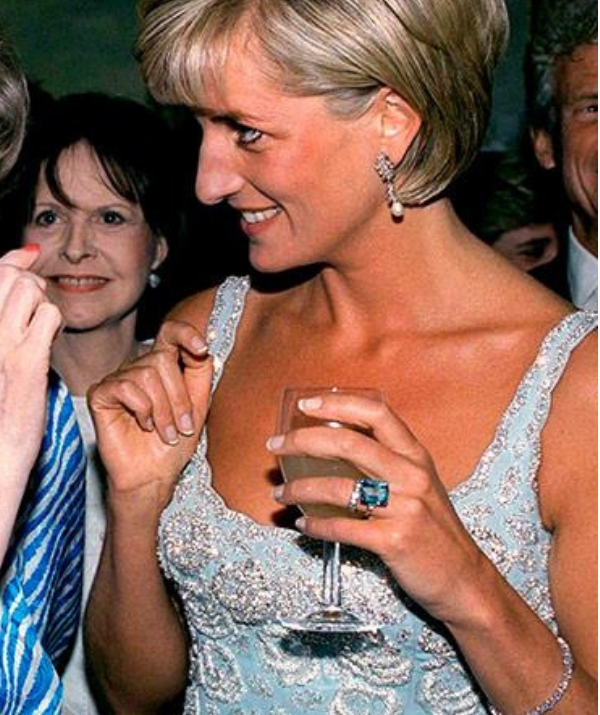 And when the duchess, 37, married Prince Harry in May of this year, she chose to wear to her evening reception a stunning aquamarine cocktail ring that once belonged to the princess. WATCH: Prince Harry and Meghan Markle talk about their engagement and choice of ring in the video below. 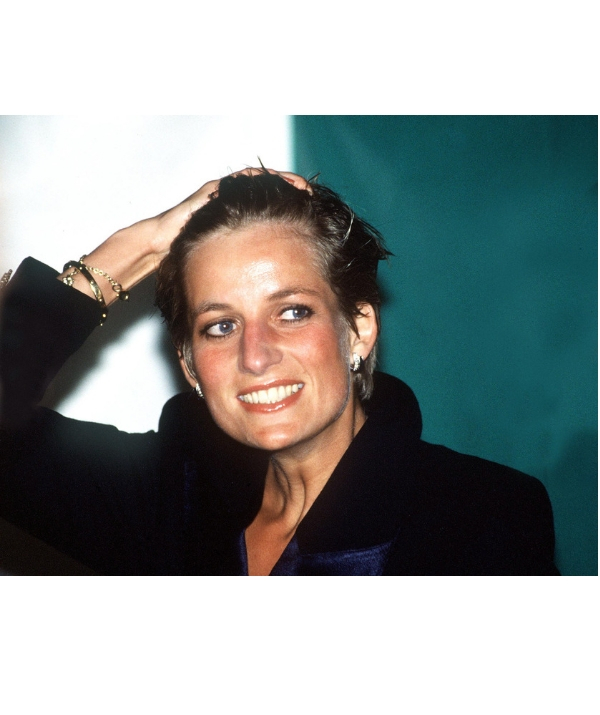 We can only imagine how happy Princess Diana would be to see her jewels being worn by the adoring wife of her second son (the child she worried about most, famously telling royal correspondent Jennie Bond that she was "anxious" about Harry's role in the royal family and was worried he wouldn't find happiness). Rest easy now Diana, your boy is in love and loved with a precious baby on the way.